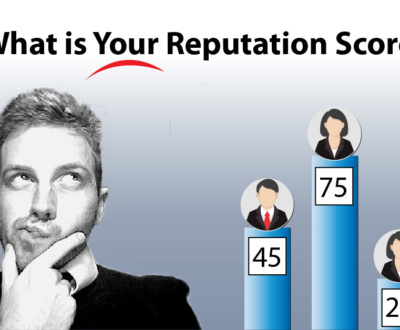 Reputation management also known as ORM is the ongoing process of monitoring and managing your online search results to shape and influence how the public perceives you online in your terms not others. 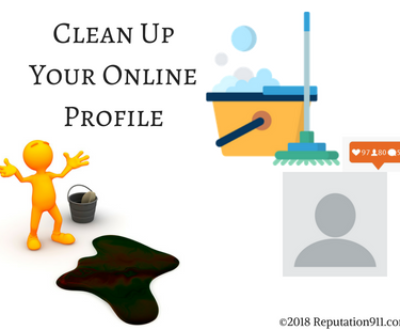 Businesses and individuals are implementing customized reputation management strategies to protect their online image and restore it when needed, putting their best face forward. 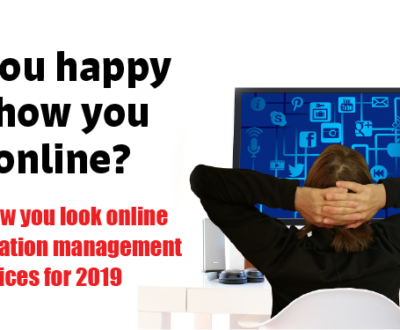 Since the Internet has become the world’s greatest source for information, it is important that the information people find online is relevant and accurate. 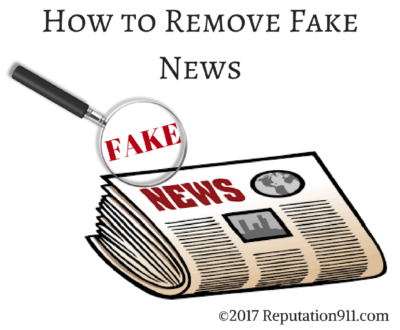 Establishing your online reputation helps combat the upsurge of misleading content, false information and fake news that has flooded the Internet in recent years. 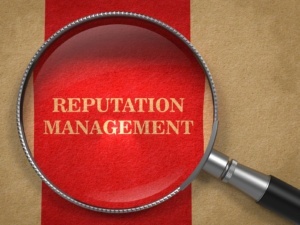 Unfortunately, everything we read on the Internet isn’t always true, but rep management can help set the record straight. ORM is important for both businesses and individuals in building trust and credibility in their brand. Tying into brand reputation, a favorable online image and good reputation makes it more likely for other business and individuals to reach out and feel confident about their interactions with you, whether it is for purchasing your products or services, offering you a job, accepting a college application, asking for a date, or developing other personal and professional relationships. 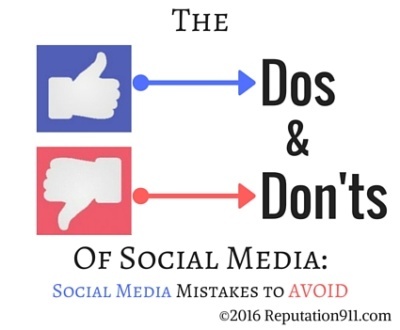 On the other hand, if people search for you and find alarming news articles, negative content, or bad reviews they will likely feel hesitant and develop distrust in your brand, whether the information they find is true or not. 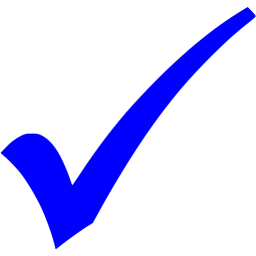 Nearly everyone can benefit from reputation management, businesses and individuals alike. 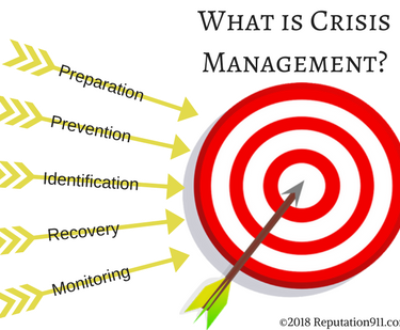 While the details differ for each unique circumstance, there are a couple basic scenarios where rep management can come into play and leave a great and lasting impact on your personal life, career, or business. The list goes on and on. Anything you do in life, large or small has a chance of making its way to the Internet. And once it is there, it is likely to remain there in one form or another. These instances do not reflect the person you are now and therefore should not be what people first see when they read about you online. With reputation management, however, you have the chance to remove negative content or suppress it. 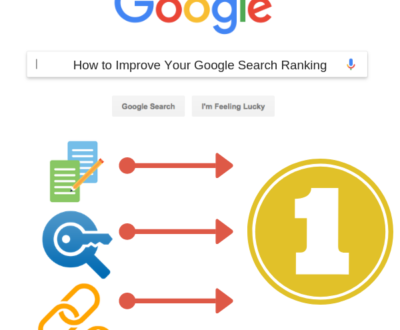 A common ORM strategy is to bury negative search results by replacing the negative with fresh, positive content that accentuates the individual or business’ desired image. 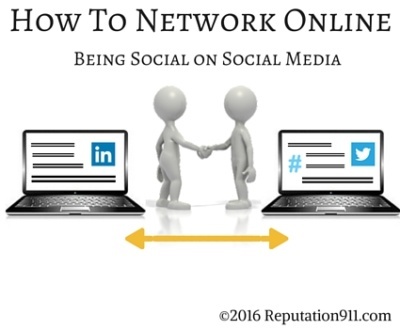 No matter what your particular interest or circumstance is, you do not want to get left behind offline in an Internet filled world. 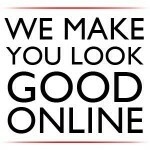 The first step in developing your unique reputation management strategy is seeing how Google sees you by determining how you are currently being perceived online. When someone is searching for you online how are they searching and what are they finding? Focusing on the right search terms and keywords is essential to ORM success. 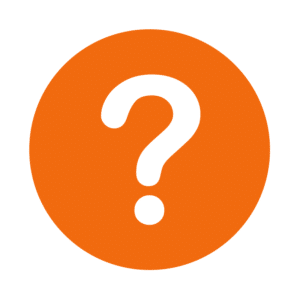 Does your keyword have a high or low search volume? Are you competing with high or low authority sites on the first page of Google? What type of content and social media sites are right for you in reaching your specific goals? Find answers to these questions and more with the help of a trusted and experienced reputation management team. Search results may show information that is false, old, or obsolete that can be damaging to your present life and future. 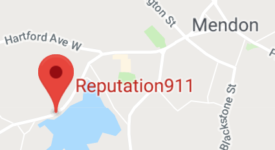 Take the first step in protecting your reputation today. I really like how you say your can control your online reputation in your terms not others in the public. Great information, nice website. Thanks for sharing. Great blog, I now understand how it can help me have a better chance at getting a job.